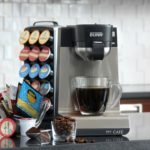 Water Filtration Ready - Mr. Coffee 12-Cup Programmable Coffeemaker features an upgraded carbon-based water filter which filters nearly 97% of all water contaminants to improve the taste of your coffee. 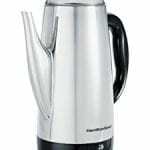 Double walled thermal carafe - this unit comes with a double-walled thermal carafe which is responsible for keeping your coffee hot and fresh for hours. Digital, double walled and powerful: masterful! The Mr Coffee 12-Cup Programmable Coffeemaker is a modern model of a top coffee making machine which mixes style and performance to achieve more high-end results. 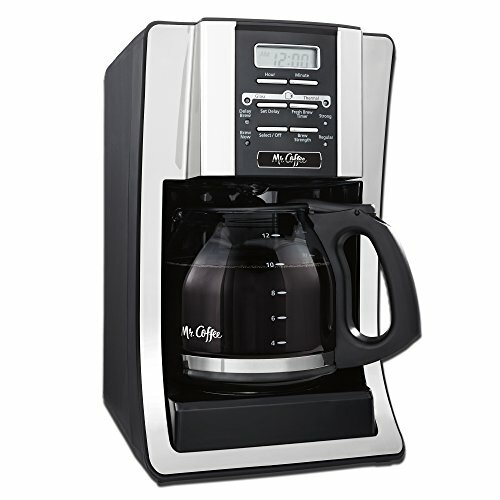 This coffeemaker has a sleek design and a stylish look which complements your kitchen. 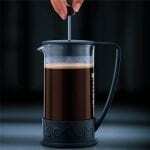 And a compatible glass or thermal carafe to keep your coffee hot for hours. And a 2 hour automatic shut-off which shuts off the machine when not in use. Weighing only 4 pounds and with dimensions of 11.1×9.1×14.4 inches, this unit is easy to carry and takes up only a little kitchen space to give you a bold-tasting coffee any time, anywhere. 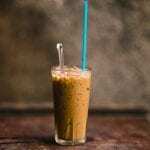 All in all, this Mr. Coffee Coffee maker is a very inexpensive unit which comes with numerous high-end features just like its pricey competitors. With a pre-program feature, a special control system and a one year limited warranty, buyers who treasure quality and style should consider purchasing this unit. Other than the Mr Coffee 12-Cup Programmable Coffeemaker, there are other units available on the market which come with high-end features and technologies enough to elevate your coffee experience to a new level. 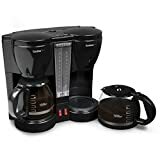 They include the Black & Decker DLX1050B 12-Cup Programmable Coffeemaker with Glass Carafe, Black and the Mr. Coffee DRX5 4-Cup Programmable Coffeemaker, Black. 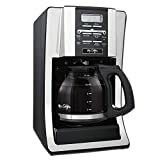 The Black & Decker DLX1050B 12-Cup Programmable Coffeemaker is a brilliant coffee machine which lets you enjoy a cup of coffee even before brewing is complete. 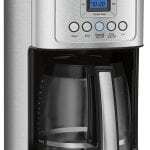 This 12 cup coffeemaker has a digital control system, a programmable clock, a water level indicator, a removable filter basket and an indicator light which notifies you when the brewing is done. It has a weight of one pound and dimensions of 11.6×9×13.9 inches, making it one of the sleekest and lightest units in the market. 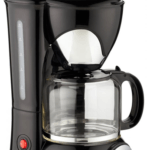 The Mr. Coffee Simple Brew 4-Cup Programmable Coffeemaker-Black is another brand of coffeemaker which is cheap and easy to find on the market. 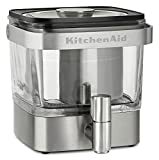 It features an on/off indicator light to let you know if it’s on or off, a removable filter basket which is easy to clean, a brewing pause and serve feature and is able to brew 4-cups of coffee at the same time. It has dimensions of 10.1 x 7.25 x 11.8 inches and a weight of 3.13 lbs. 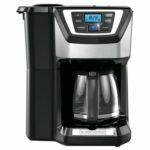 Comparing all the above coffeemakers, the Mr Coffee 12-Cup Programmable Coffeemaker is the best brand between them all. 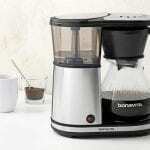 Buyers who wish to purchase a high-end product which is able to brew 12 cups at a time alongside other brilliant options, should opt to buy this unit. 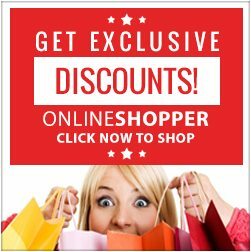 Second in the line, is the Black & Decker DLX1050B 12-Cup Programmable Coffeemaker which is also a perfect choice for people living within their budget. It has a digital control system, a programmable clock, a water level indicator, a removable filter basket and an indicator light which notifies you when the brewing is done. 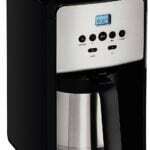 The Mr. Coffee Simple Brew 4-Cup Programmable Coffeemaker -Black is the last product in my list. It’s the cheapest unit in the drip coffee maker category and comes with numerous features found in most high-end alternatives. 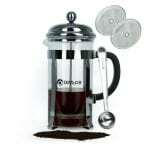 It’s the best for people looking for a cheap coffeemaker or those living within their budget. Are you looking for an inexpensive brewer that can serve a dozen people at once, but also has amazing features? As you’ve probably already concluded, the Mr Coffee 12-Cup Programmable Coffeemaker will definitely give you your moneys worth. The 2-hour automatic shut-off is perfect for those who are always rushing out the door, already late for work. It’s also great for an office, when one of the employees might forget to turn it off before closing. The serve and pause setting is, of course, for those who are too impatient to wait for the entire pot to brew. Just hit pause, pour yourself a cup, hit brew once again. 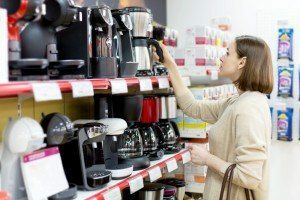 Choosing a coffee machine may not be a particularly stressful buying decision. However, it can get a little complicated with all the different products and brands available. Be sure to compare at least three different brewers before deciding which you prepare. Comparison shopping has become necessary our current world. Make sure the brewer you choose meets all your needs. It it also good to remember that your brewer will have to be cleaned regularly. Thus, don’t purchase one with too many complicated components as it will have to be reassembled after cleaning. Although, you could hire a specialist to clean your coffee maker for you, but this might be expensive. Be sure to consider all available facts before making any purchases.